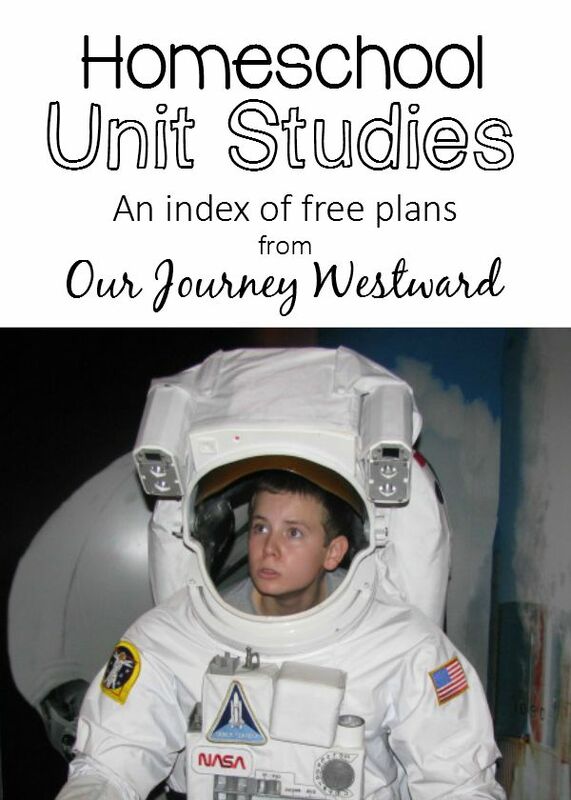 We’re a Charlotte Mason homeschooling family, yet we enjoy learning history and science through unit studies. Can those two things go together? 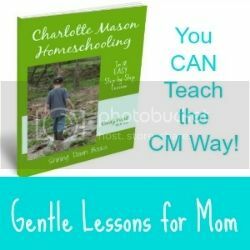 Because our unit studies are based on wonderful works of living literature – historical fiction, biographies and nonfiction – they definitely have a Charlotte Mason flair. With living books as the backbone, we can add in whatever additional activities that float our fancy – from hands-on activities and project-based learning to field trips and technology. It’s pretty easy to teach multiple ages using unit studies. We can cover a lot of ground in a compact amount of time. We’re able to tailor the studies to specific learning styles, interests and/or opportunities. Unit studies allow us to dive deep in learning. 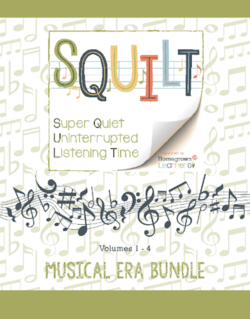 They inherently cover many other subjects without much extra effort. Do what works for your family. 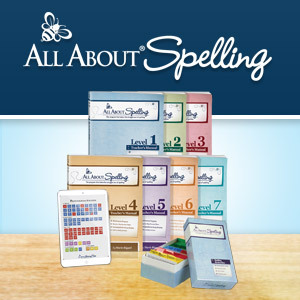 Even if you tend toward a certain homeschooling style, don’t be afraid to tweak things to meet your family’s learning styles, interests and schedule. 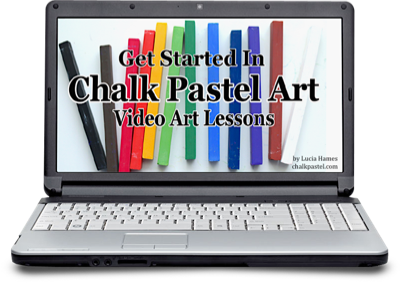 I’ve taken some time to pull together all my unit study posts in one handy dandy place for you. Feel free to pin this post for quick reference. 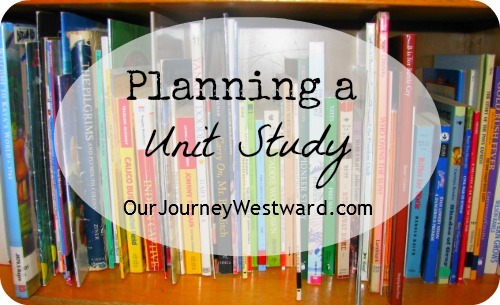 But first, you’ll love this four-part series if you’re thinking about planning your own unit studies. Our high school unit studies don’t look much like traditional unit studies. They are much more literature and research driven – as compared to a more hands-on model in the earlier years. Many of these unit studies incorporate project-based learning. 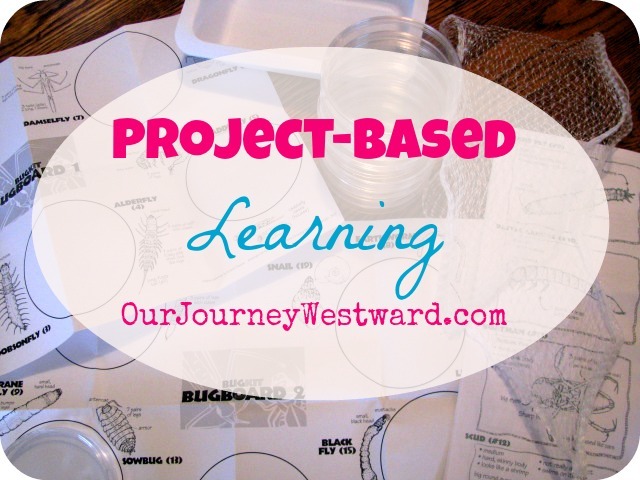 This post gives you a great explanation of project-based learning and links to an entire series I wrote on the subject. Did you know NaturExplorers studies can also be used as unit studies? Yes! 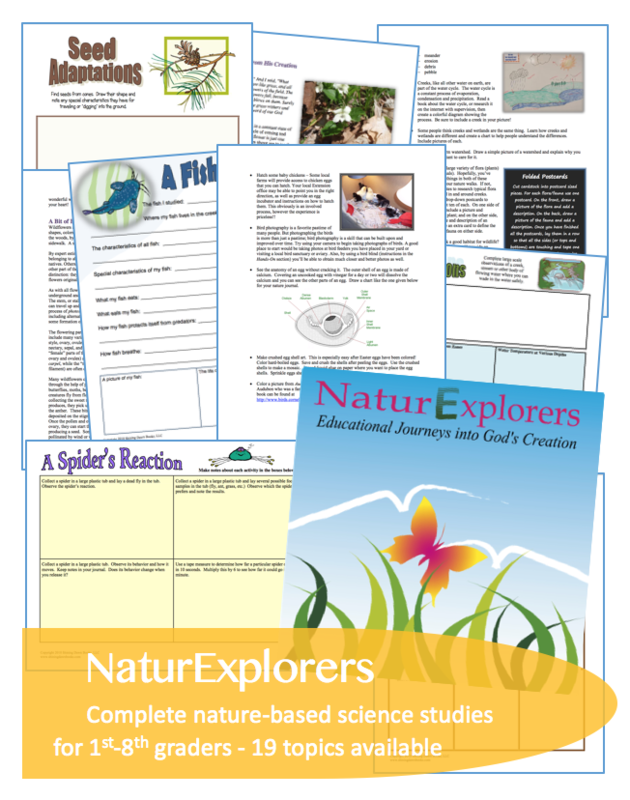 If you’ve never tried a NaturExplorers study before, I’d love to offer you a coupon code to get one in your hands! 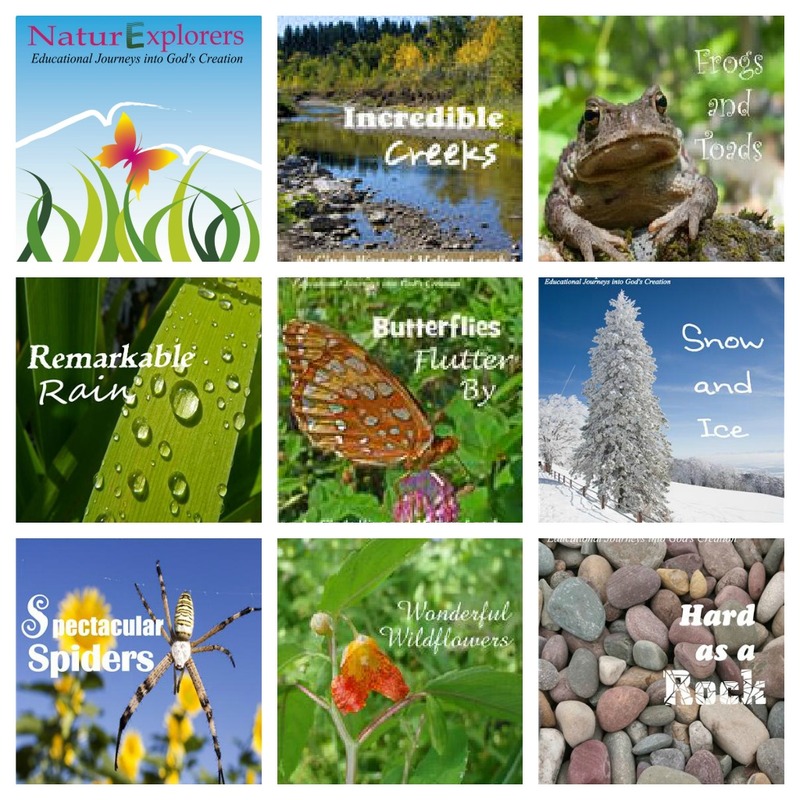 Through the end of September, get any single NaturExplorers study for only $6.00 using the code NatureUnit. Now, tell me your thoughts about unit studies! Have they worked for your family? 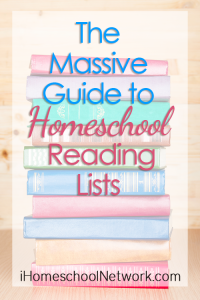 Do you think I’m crazy using them in my Charlotte Mason style homeschool? I’m going to be opening up almost every single one of these units and pinning them. Do you alternate between science and history? My son is in 2nd/3rd grade and ready for harder concepts and loves history. My daughter is in kindergarten. 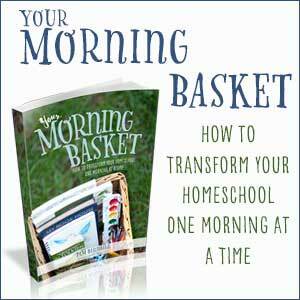 This is our first year full time home schooling. 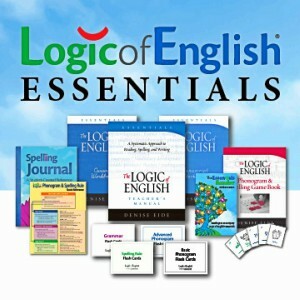 I purchased curriculum and I’ve been going for two weeks, but I just feel like it isn’t the right fit. I was considering moving to a unit approach. I would love any insight you could share!! Megan, when I’m doing unit studies, I’ve found it best to focus on either science or history at one time. So…a 3 week science study then a 3 week history study, then on to a 2 week science study followed by a 4 week history study, for example. There have been years when we have done science 2-3 days a week and history the other 2-3 days, but my children always seemed to retain more when we solely focused on one or the other for a period of time. There is no right way to do it, though. Whatever works best for your children and your sanity is perfect.